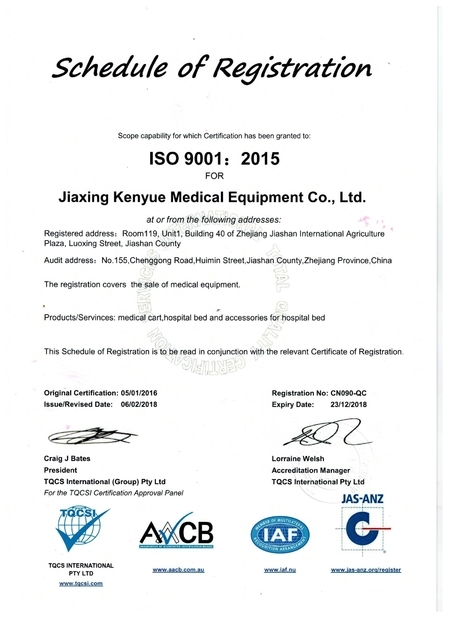 Jiaxing Kenyue Medical Equipment Co., Ltd. Thanks very much for your perfect quality and VIP service, we will keep contract and do more business with you! 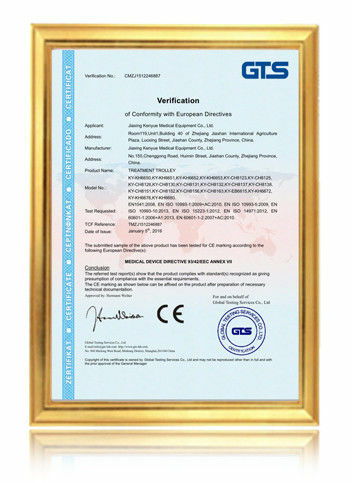 Thanks for your hard working for our meeting room project,your professional service,quality products are very impressive. We have received samples of your goods. We are very satisfied. We will have cooperation business. China Good Quality Emergency Stretcher Trolley Supplier. Copyright © 2019 emergency-trolley.com. All Rights Reserved.